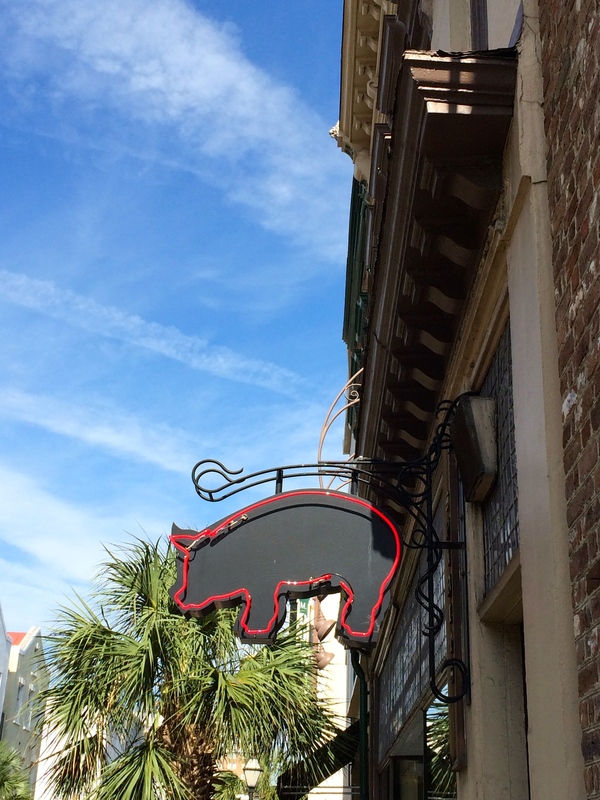 Nick’s on King Street – Charleston, SC! Looking for a cool restaurant that isn’t expensive and is located in downtown Charleston? Well, I have a thought for you… Nick’s on King Street! We have a lot of BBQ restaurants here in Charleston, and I cannot say that I’ve been to many, but we found ourself with a picky eater (ha ha) who was trying to find something that sounded good for dinner. BBQ it was! The BBQ was very tasty and the prices? Crazy good! Check out their menu! You can also buy it by the pound to take home, or if you have a gathering, etc! Good to know! Flashback: Recipe for Med Pasta with Shrimp, Feta and Artichokes!